Here at Colorado Punk Rock Army we are blessed with the ability to review new and different types of music. We love what we do! We can sit at a coffee shop or bar, listening to great music before it hits the airwaves. 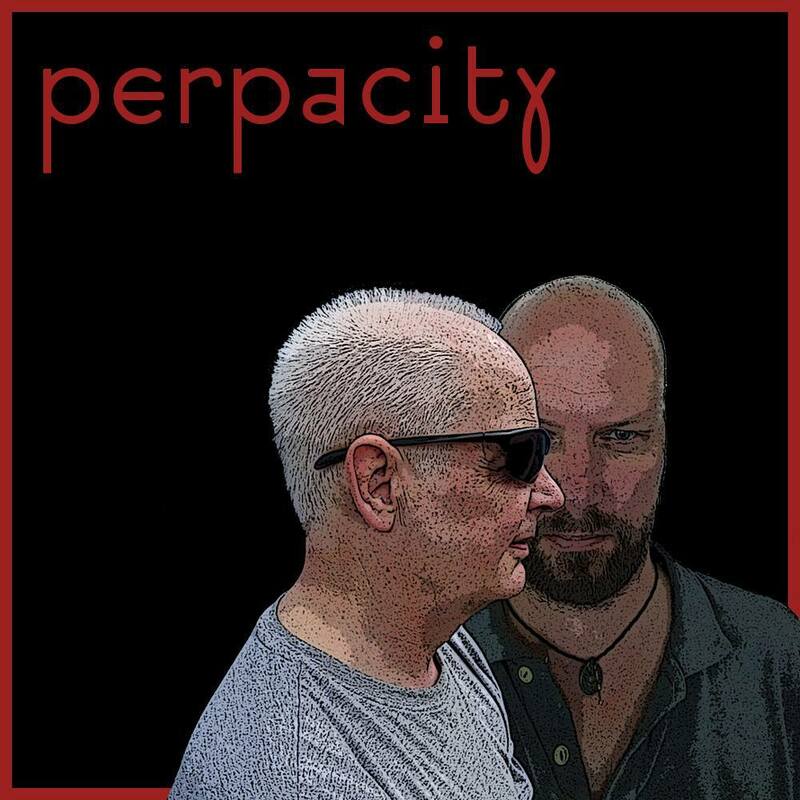 So when Perpacity announced their new album, back when we reviewed their single, ‘Telethon’. We have been patiently waiting on the new album, “The Order of Now”. Depeche Modes, “Black Celebration” is one of my favorite albums of all time. This album is considered one the most influential albums of the 1980’s. 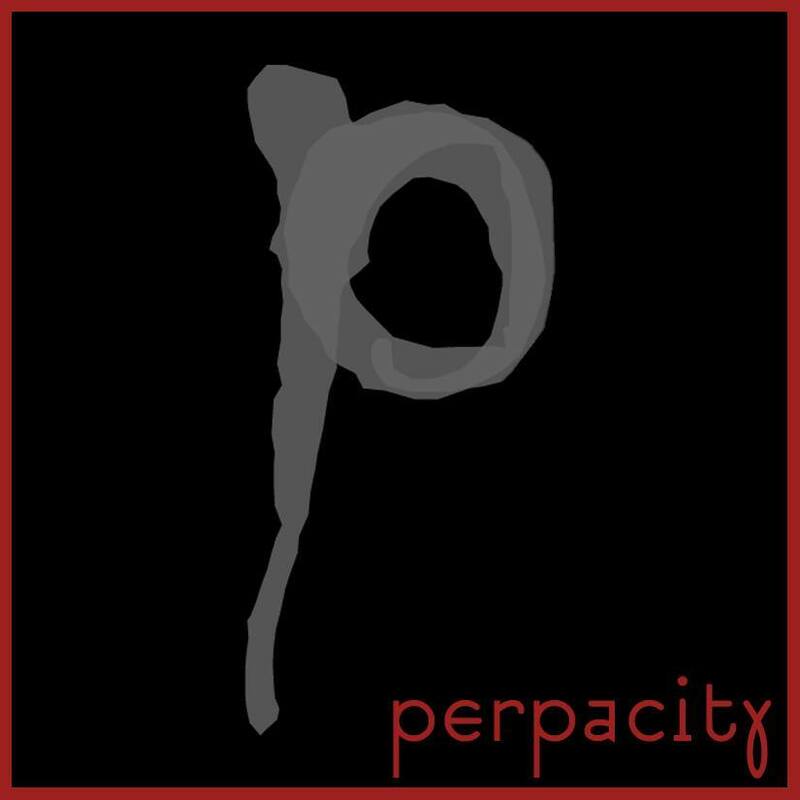 Perpacity seems to draw heavily from their influences. Does, “The order of Now” sound like, Depeche Mode? Yes and no. While songs like ‘Goodbye’ and ‘Telethon’ do resemble Gore’s historic bass/keyboard sounds, Perpacity brings a less pop like sound. Their sound is unique with a deeper meaning. So let’s go over some tracks some of my favorite songs on the record. ‘More’ a beautifully well written love song. The intro sound effect, synth sounds, and vocals really stand out on this one. I like the almost, Middle Eastern mystic sound. When you get excited you want more, more, more. And when you move, the way you want. ‘Goodbye’, this song is absolutely haunting. It’s beautiful. The male/female duo have really nailed this song. You almost feel the desolation. I’m going to finish this review with the last track on the record, instrumental only ‘Omega Cacumen’. I love when a band/group throws in some instrumental tracks only. This song dives deep into your heart. My only issue is a feel like it needs to be about a minute longer. 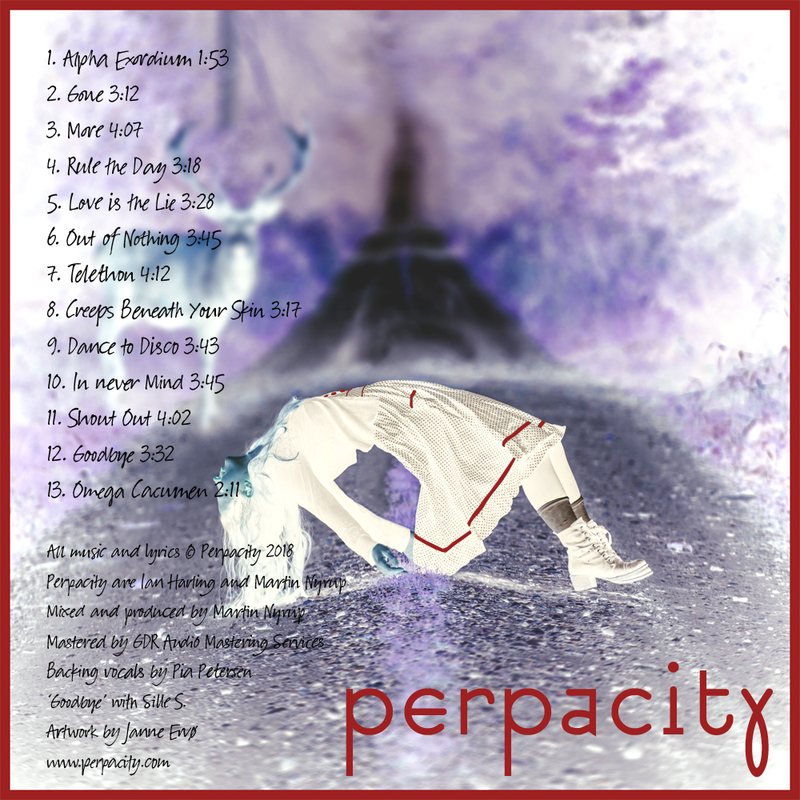 Overall Perpacity’s, ‘The order of Now’ is like listening to a tale being told, and immersing yourself deeply into a dark synth music world. Stephen King’s, The Dark Tower series came to mind when listening. I highly recommend this album. Be sure to give a buy and listen below!